Mexico’s population and economy continue to expand and the country needs more energy. Although plentiful in oil reserves, analysts say that fossil fuels will not be enough to meet demand. 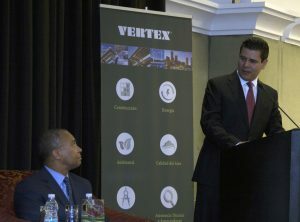 VERTEX, along with many solar developers are monitoring the energy reform laws, which are working to both expand Mexico’s oil industry and other options such as solar. Currently, solar energy capacity in Mexico is minimal but it is growing exponentially.